ABC announced their 2016-17 schedule. See below for schedule and trailers. ABC’s fall primetime schedule is as follows (all times listed are Eastern/Pacific). Hit show Scandal will return to the ABC mid-season. Announced specials are, Dirty Dancing (a three-hour musical event), Ali: The Champion (a special honoring Mohammed Ali) and David Blaine: Real or Magic. 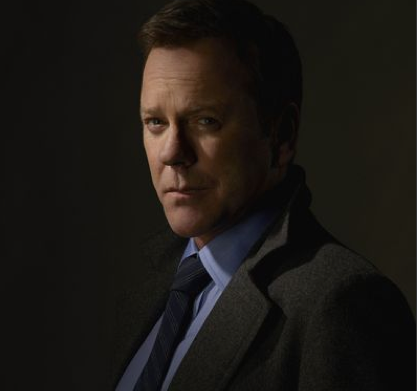 See below for trailers of Designated Survivor starring Kiefer Sutherland and Time After Time starring Freddie Stroma and Josh Bowman.